Whether you're looking for an ideal gift for a birthday, holiday or any other occasion, to make your relatives, friends or sweetheart happy, search no more! 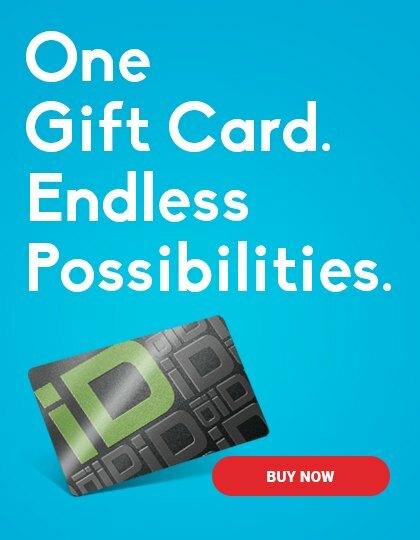 CARiD Gift Card is a perfect gift for your special ones, no matter what they are into. Our 8 STREETiD stores will allow them to get something they really need and want. Gear for cars, motorcycles, boats and RVs, rare or recently-released parts for custom projects, restorations and repairs, various tools and supplies are just at their fingertips.